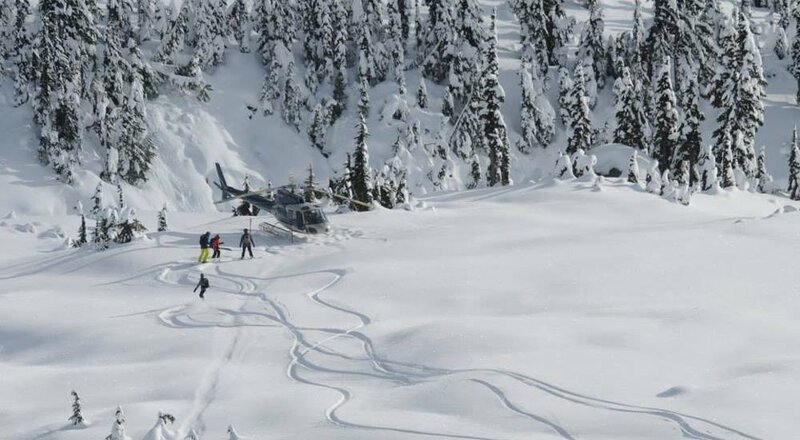 Blow your mind and shred the deepest, driest powder with a Canadian Heliski trip. 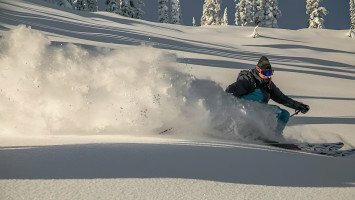 Your benchmark for a winter getaway will never be the same after Canada, as it doesn’t only offer the most ideal freeriding terrain, but also the most advanced infrastructure for heliski guests. 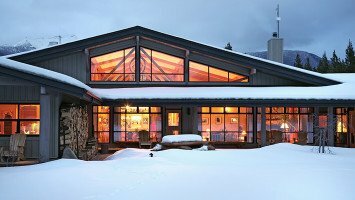 Mountain lodges of every standard will satisfy a range of appetites, from swanky lodges to cozy cabins. 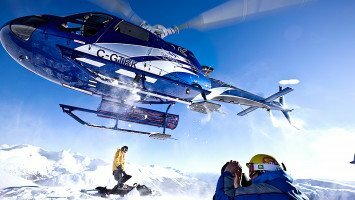 Helicopters will comfortably get you to the summit and professional mountain guides will make sure YOUR lines are fun and safe – and unforgettable. 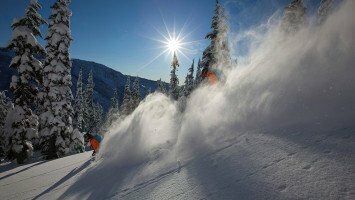 There’s no doubt about it: Canada is the Mecca of skiing and snowboarding, and heliskiing is the ultimate way to experience the incredible terrain and epic snow of Canada. 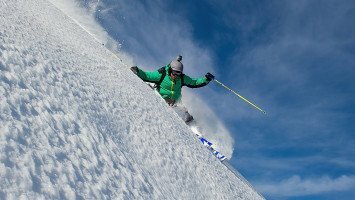 Are you ready for the ultimate skiing or riding experience? The best thing about booking with us is that we are unbiased. 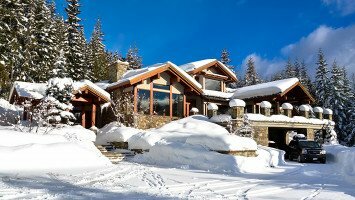 We don’t have exclusive contracts with selected resorts, operators or heliskiing providers in Canada, but rather have them all to make sure you get exactly the holiday you are dreaming of. 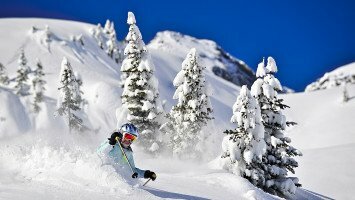 No compromises, no sad faces - as we offer the widest collection of alternatives for skiing in Canada. We offer best price guarantee - always and forever! We figured out all the cost traps, so you don’t have to. There are many. But through our extensive network and long-lasting relationships, we know how to avoid them and save you hard-earned cash on unnecessary costs. At LUEX, you get to talk to real people with real input! 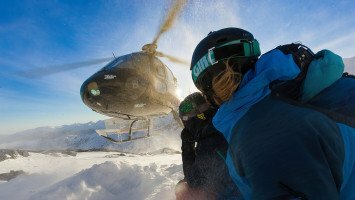 All of our sales agents are experienced skiers and riders, and understand what it’s like to book your first (or second or third) heliski trip. No scripted messages, no robot typing – just real-time assistance and a human touch. "Simply amazing - I have nothing to complain about." 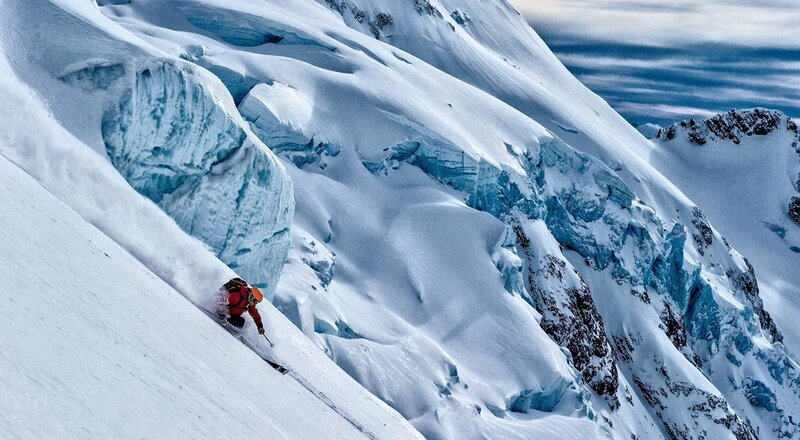 "That trip exceeded my expectations on so many levels. 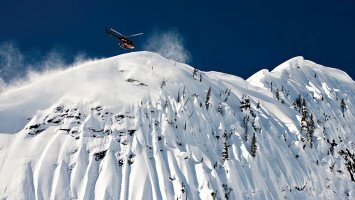 Where do I start…"
"I’ve been on heli trips in Canada and Alaska, yet that's the first one with backup snowcat, in case the weather doesn’t allow the heli to fly. 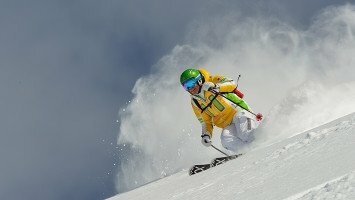 It is really important to me when choosing such a trip to be sure I’ll be able to take the most out of my precious time in the mountains. 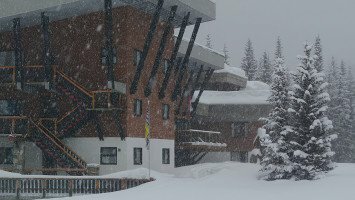 Knowing, that in case of cloudy and windy weather, snowcat is at your service is very comforting...."
If it’s not your thing to settle for second best, then this is the ultimate ski trip for you. 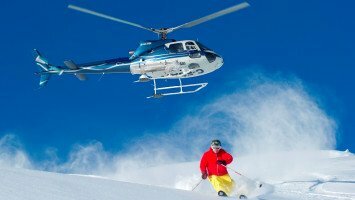 Heliskiing in Canada is a chance to experience the best of everything in the skiing and snowboarding world. 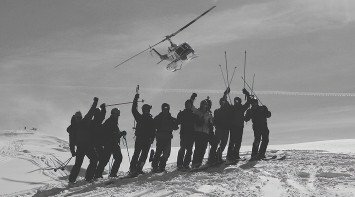 The most extensive terrain, the most experienced heli trip operators, the deepest powder, and the best service both on and off the mountain. 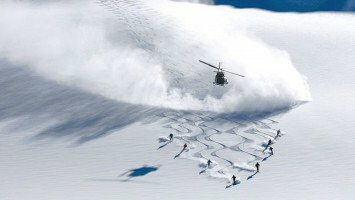 Nothing can compare to heliskiing in Canada. 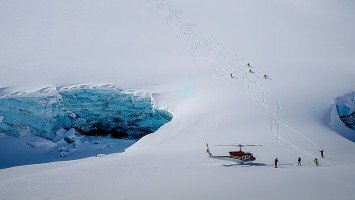 Canada is the pioneering country of the heliskiing industry and has decades of experience that add up to the best skiing experience in the world. 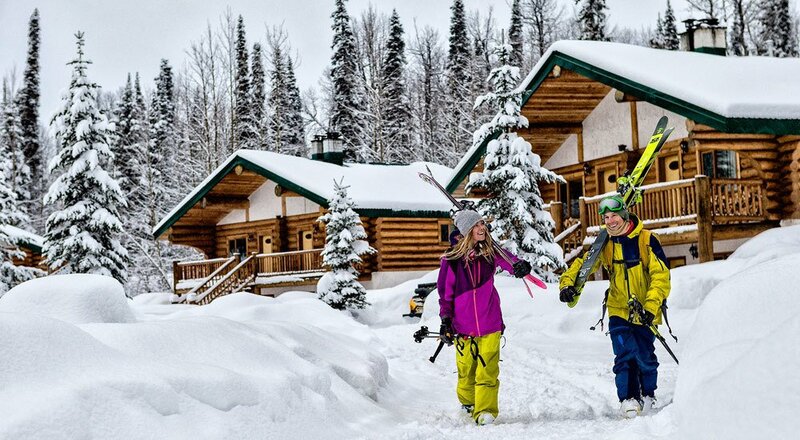 Heli trip operators in Canada have spent years finding the best routes, training the best professional mountain guides, developing the most advanced infrastructure and designing lodges and accommodation to suit every type of traveller. 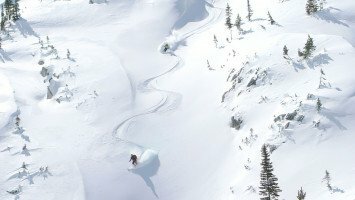 Whether it’s your first time heliskiing or you’re dropped into backcountry every winter, you can’t go wrong with a heliski trip in Canada. 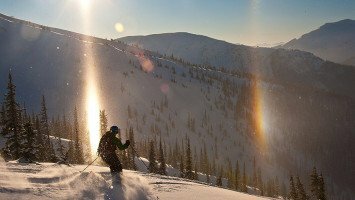 In the skiing and snowboarding world, Canada is known for its epic terrain. 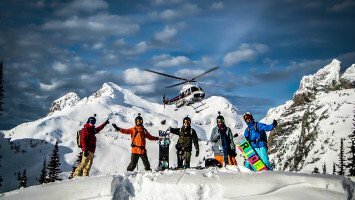 On a heli trip in this enormous and sparsely populated country, you can expect to enjoy breathtaking views and crowd-free skiing and snowboarding every day. 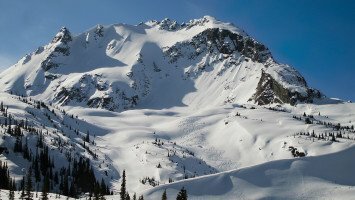 Canada is extremely mountainous, but you’ll find a huge variety of terrain here with open snowfields, glaciers, steep slopes, tree runs and cliffs for those daredevil skiers and riders. 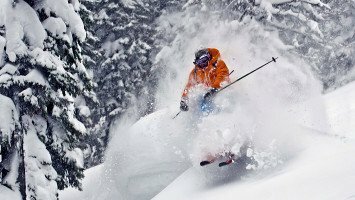 Canada receives huge powder dumps every year, sometimes as much as 20 meters in one season. 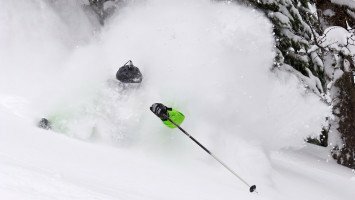 If you’re a powder hound, this might be more fluffy stuff than you’ll know what do with. 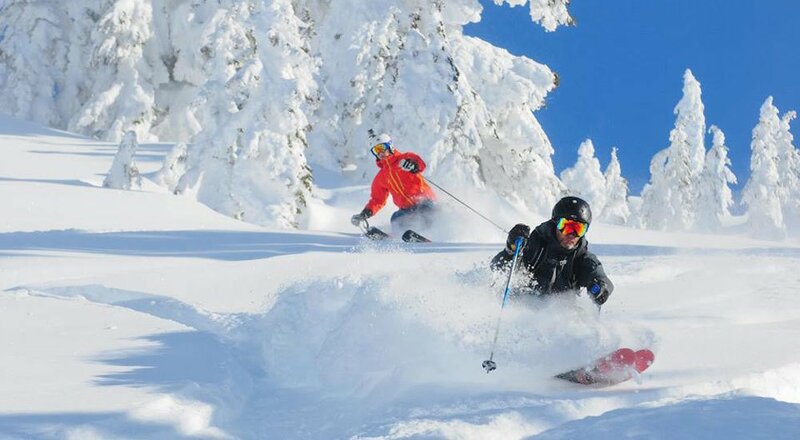 With so much powder, your down days are kept to an absolute minimum. 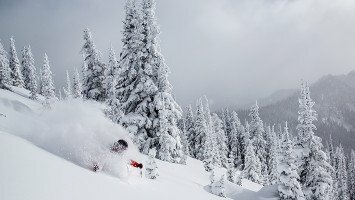 Enjoy freshies and untracked terrain every day. 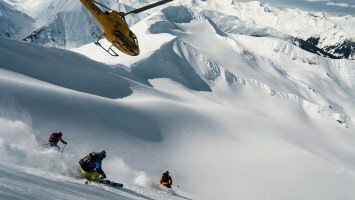 And for the ultimate way to find that powder, there’s no better option than a heliski trip. 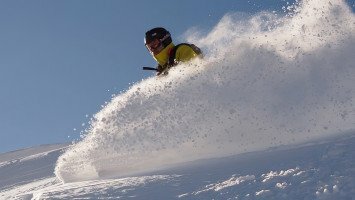 Heliskiing is the top choice for skiers and riders who want nothing less than the best. 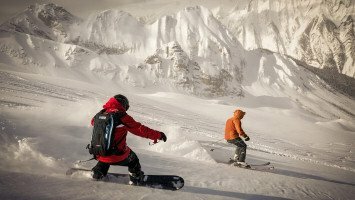 With such a versatile transport system, your options for where and when to shred pow are limitless. And if the conditions turn? Simple. 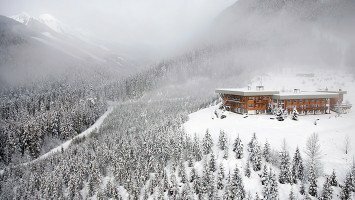 Your bladed transport will pick you up and hunt down another magical Canadian mountain for you to carve. 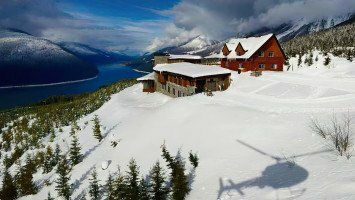 LUEX has a great selection of heli trips in Canada, so there’s sure to be something to perfectly fit your budget and style. We have the ideal trip to suit families, couples, solo travellers and groups. Not to mention the party animals and ski purists. 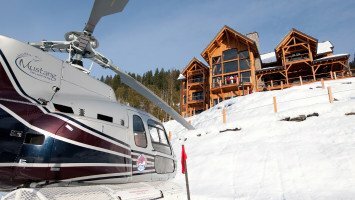 Heliskiing can be expensive, so most trips fall into the medium to luxury price range. 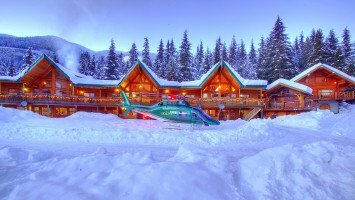 But for those on a budget, we can find a heliski trip in Canada that your wallet will like. 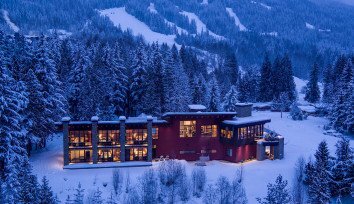 Whether you’re looking for an affordable heli adventure with simple accommodation or the highest level of luxury at a world-class resort, LUEX has got something for you.